With Valentine's Day slowly approaching us, every single lady is preparing for a day of loneliness and chocolate. This year both my suitemates have boyfriends and my roommate and I are content drooling over the hot babes on our TV screen. Instead of crying and shoveling chocolate in our mouths alone here's a short list of alternative ways to spend this Valentine's Day. What better way to spend the day of love than to pamper yourself. You don't need a significant other to take you on a date this year, although it would be nice. Take yourself to dinner and a movie or even go get a mani/pedi and spend the night watching good movies and wearing a face mask. This is the only way to spend the holiday treating yourself like the royalty you are. 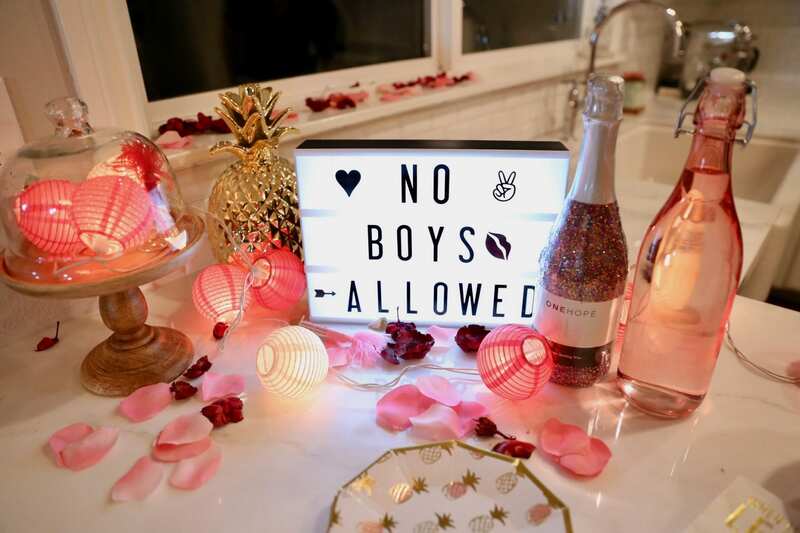 Like the above option go out with a bunch of your other singles friends and have a "Galentine's Day." A group dinner is even better than being alone. 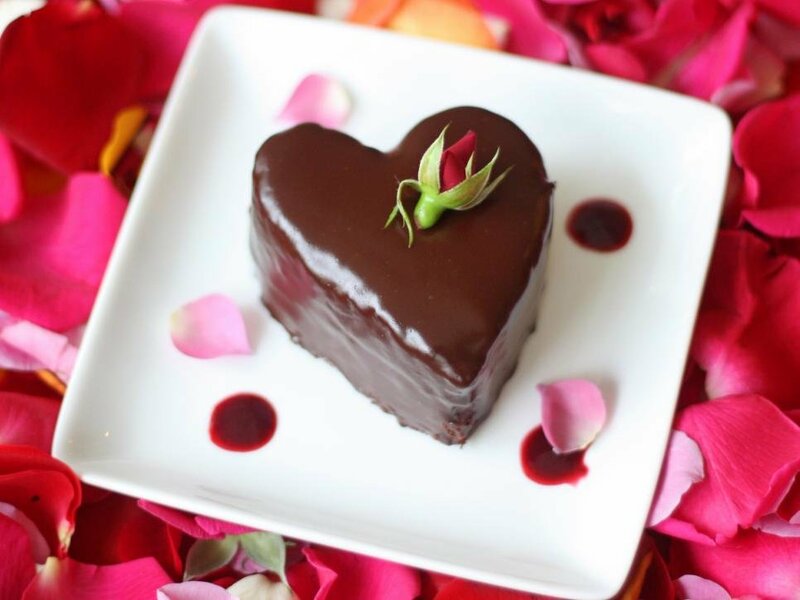 Chocolate is often hand and hand with valentines day so find the best recipes you can and bake yourself the best gift of all dessert. "New Rules" isn't the only hit on this soulful altos album, her whole album screams "I DON'T NEED NO MAN." What better way to stay empowered and feel like a badass woman on this day then blasting this musical masterpiece? 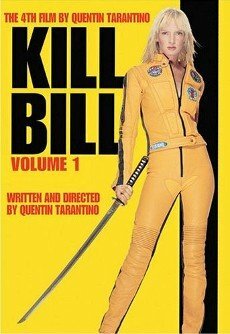 Both films Kill Bill vol. 1 and 2 have just recently hit Netflix again. Another great example of the strong woman who need no man. 6. Go see "Fifty Shades Freed"
Although I will be embarrassed to admit that I not only own all the books but the films as well, on the internet, who doesn't love a successful fanfiction of "Twilight"? Plus, no one can tell me Christian Grey isn't one of the hottest men you have seen on this earth. For those willing to give it a try and laugh at how much you may like it. 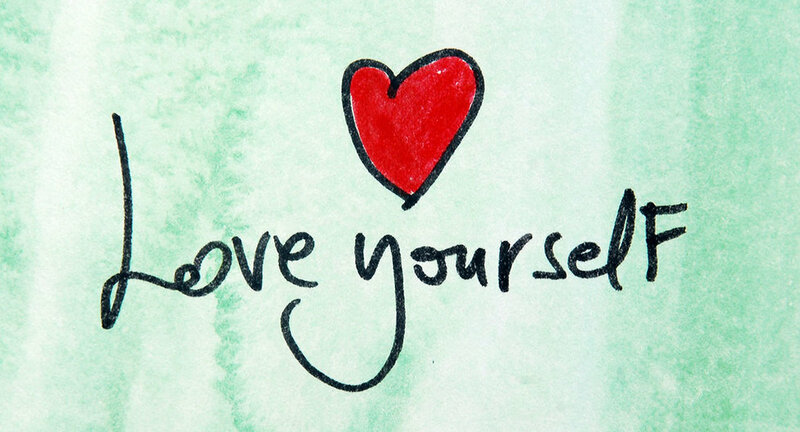 All in all, we single ladies don't need to have a date this year, 2018 is the year for self-love and self-care so what better way to spend the day of love than loving ourselves.